An honest look at non-lead vs. traditional ammunition and the best lead-free options for deer season. Forget government-mandated regulations. Forget the nanny-state telling you what to do. What you want is the right bullet for your rifle, a bullet that will do the job every time. For some hunts, for some rifles, for some hunters, that bullet is non-lead. Even in these days of CNC-machined actions and computer-controlled bore drilling and tighter tolerances — no two rifles shoot alike. For long-range accuracy and humane kills, two rifles off the same production line might still prefer two different types of bullets. There is no better way to find out than at the range. More and more, a non-lead projectile could be the answer. 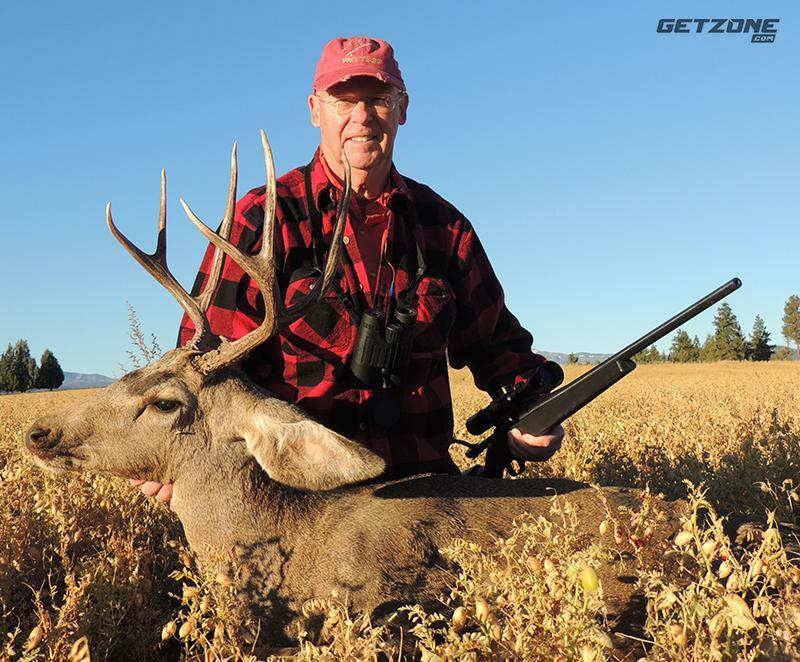 Since more sportsmen hunt deer in this country than any other game, we here at GetZone.com decided to examine our beliefs about lead vs. non-lead bullets and take a look at the hunting ammo options available here in 2018. On a late season blacktail hunt, Mikayla Lewis used her 7mm-08 to make a steep downhill shot. One of the characteristics of non-lead bullets is greater weight retention. A hunter can expect the bullet to hold together with controlled expansion and weight retention approaching 98 percent. 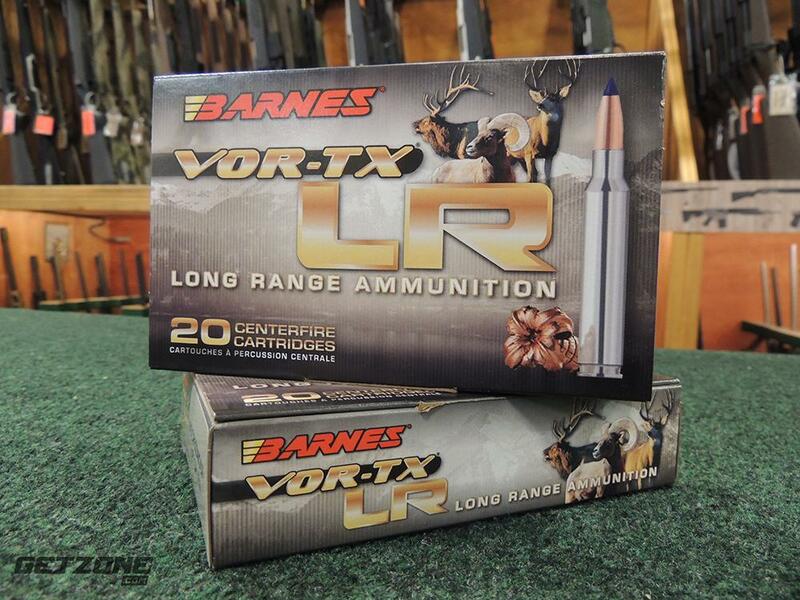 One of the advantages of the non-lead bullet is the opportunity to use a lighter-weight projectile to reduce recoil. 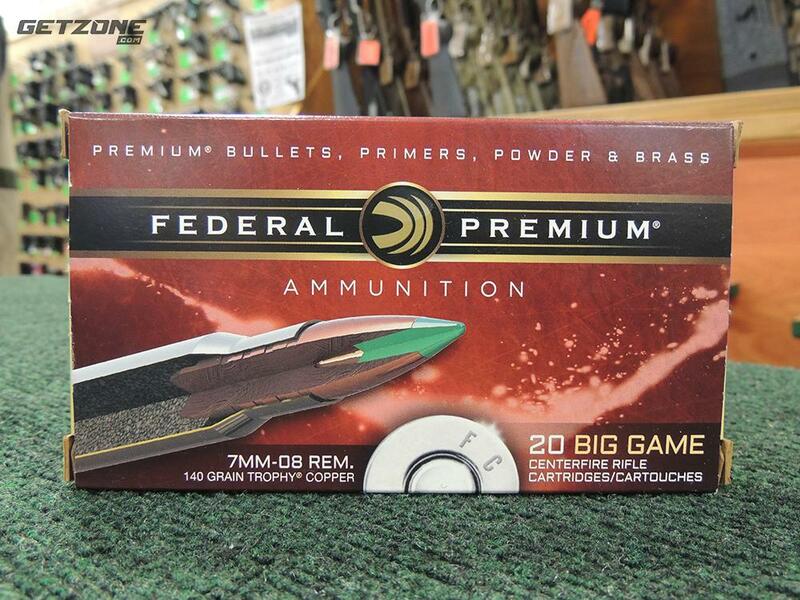 Smaller calibers can be more viable in deer hunting situations. But not all deer are created equal. Mule deer and northern whitetail can tip the scales at 300 pounds. If a shot must be taken in a situation where the animal could be lost to a property line or on a cliff edge, it’s important to drop the animal in its tracks. In a case like that, I want a bullet to break bone. A non-lead bullet can be the right choice. There is only one way to find out and that is at the range, preferably with several bullet weight options. Mason Payer is the marketing manager for Nosler Inc., but he is also a longtime hunter with experience in Africa and the American West. 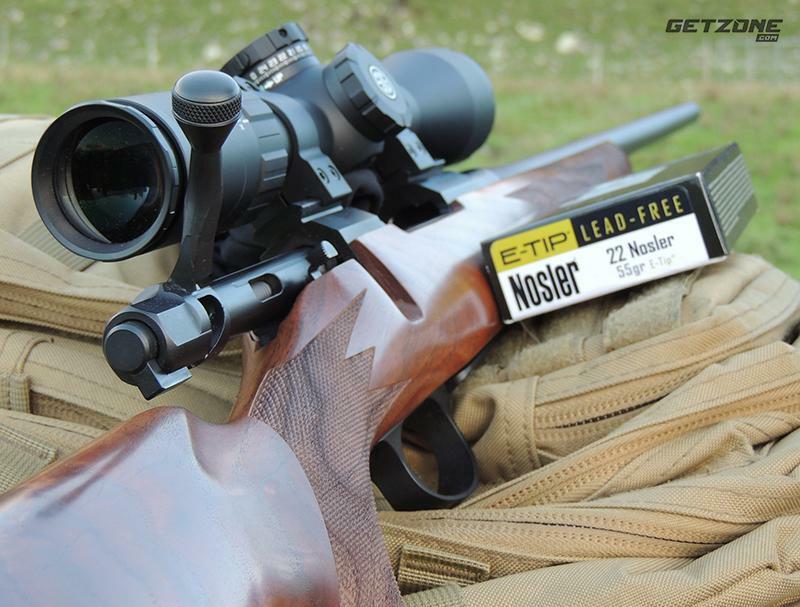 In his own hunting, Payer often chooses Nosler’s non-lead option, the E-Tip. That caused me to remember the first hunt where I packed a box of non-lead cartridges. We were on a high ridge, watching a canyon. A 12-year-old in my care carried a Winchester Model 70 chambered in .243 Winchester. The Nosler E-Tip had performed well at the range and I wanted to see how it would do on a blacktail buck. Shooting down from above, the young hunter connected. The bullet punched high on the shoulder and the deer folded like a pup tent. It was one of the most impressive examples of a quick, humane harvest I have witnessed. 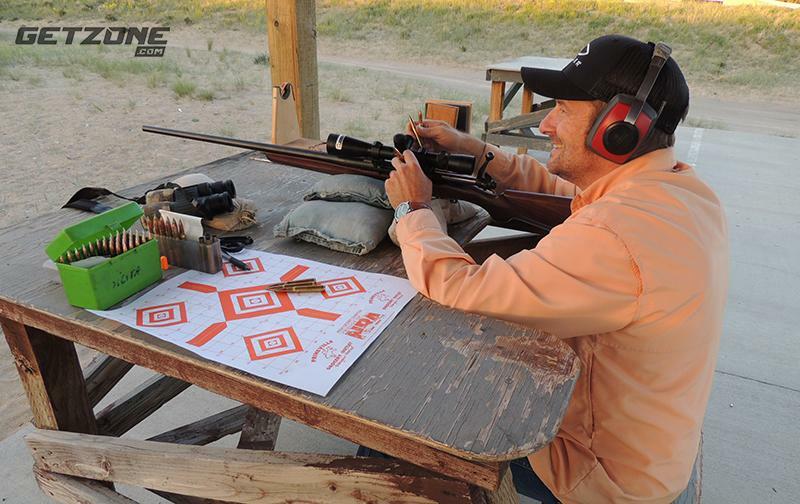 Gary Lewis at the range prior to a hunt for wild boar. Since that time I have hunted everything from wild boar to Roosevelt elk and wild cattle with non-lead bullets. My most recent hunt with non-lead was for chamois and fallow deer with a .22-caliber in New Zealand. Stretching the limits of a 55-grain .22-caliber bullet, I shot a rutting fallow deer at 298 yards on the move. 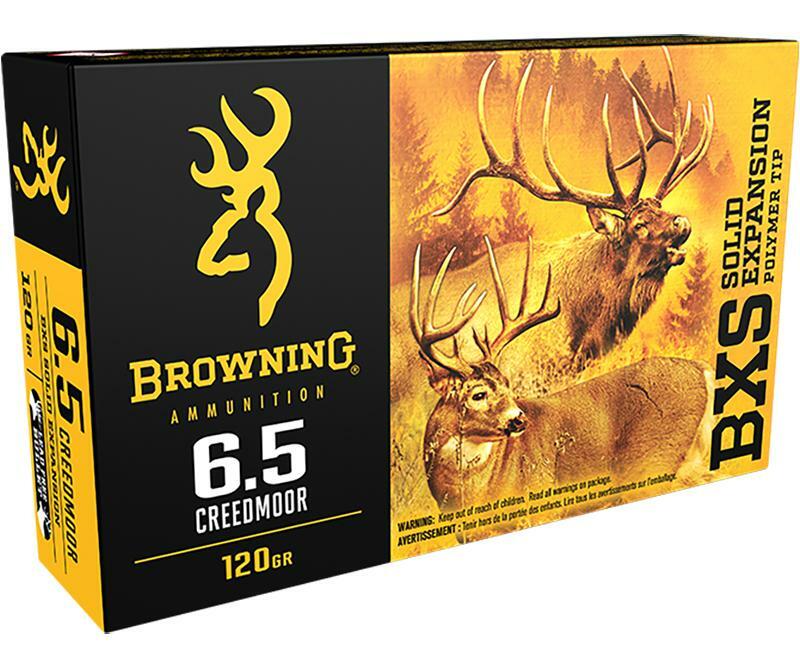 The important thing when shooting game the size of big deer and up, with non-lead bullets, is to shoot for bone instead of that straight-up heart/lung target. In the ideal, I want to place the bullet through the heart, taking out the shoulder on the far side. Another consideration is the velocity and the expected distance. At close range, the expansion could be dramatic, while less expansion at extreme ranges can provide less than the desired result in the heart/lung area. Manufacturers have given us a lot to choose from in 2018, with way more options in the non-standard calibers and offerings than ever before. Here is a look at nine of the top non-lead deer bullets. The muzzleloader version of Barnes’ X-Bullet is a 100 percent copper projectile with a large cavity to produce expansion. Expect the bullet to expand up to twice the original diameter with six petals and 100 percent weight retention. Offerings include .45, .50 and .54 calibers. Turn this cartridge over in hand and look at the case first. Nickel-plated, it resists corrosion and improves feeding. The projectile is a polymer tipped copper bullet, designed for controlled expansion and deep penetration. Expect high weight retention without the shedding of fragments. Calibers: .270 Win, .30-06 Springfield, .300 Win Mag, .300 WSM, .308 Win, 6.5 Creedmoor, 7mm Rem Mag. Hornady advertises their mono-metal alloy GMX bullet as tougher than pure copper and they expect each projectile to retain 95 percent of its original weight while expanding up to 1.5 times original diameter. 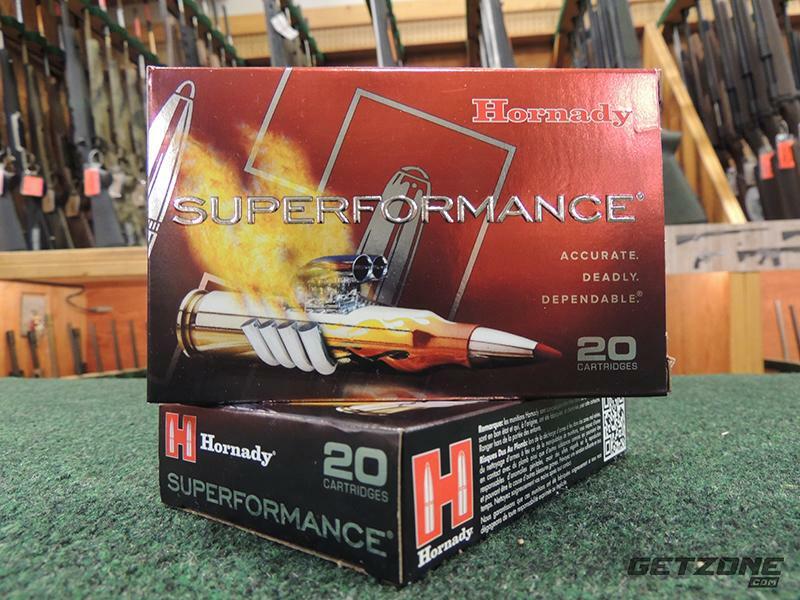 For reloaders, Hornady’s offerings include .22, 6mm, .25, 6.5mm, .270, 7mm, .30, 8mm, .338, 9.3mm and .375. At the heart of this bullet is what Nosler calls the Energy Expansion Cavity, which allows for uniform expansion while retaining 95 percent of its weight. Expect deep penetration and straight wound channels because the E-Tip is engineered for higher weight retention — an advantage when hunting large game with non-magnum calibers. For reloaders, the E-Tip is available in 22 (55-grain), 6mm (90-grain), 25 (100-grain), 270 (130-grain), 7mm (140-grain r, 150-grain), 30 (150-grain, 168-grain, 180-grain), .30-30 (150-grain, lever action), 300AAC (110-grain), 8mm (180-grain), 338 (200-grain, 225-grain) and 9.3mm (250-grain). The E-Tip is loaded by Winchester Ammunition in popular calibers. Another alternative is Nosler’s E-Tip factory-loaded ammunition. The 22 Nosler on a deer hunt in New Zealand. 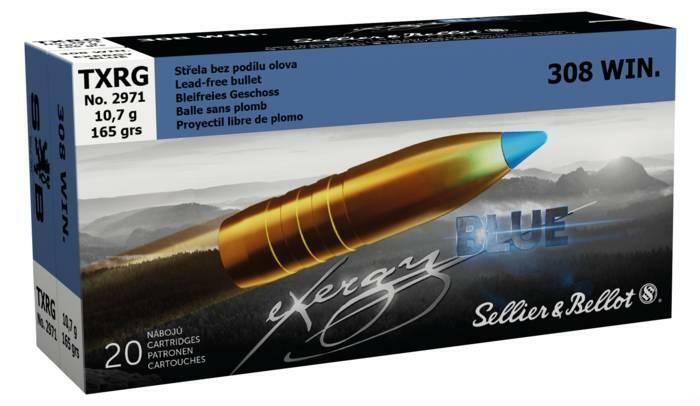 Sellier & Bellot’s answer to the call for non-lead ammunition is the Exergy Blue with its namesake blue plastic tip ahead of an expansion cavity. Look for a ballistic coefficient of .403 in the primary .30-caliber offerings. Expansion is optimized for maximum weight retention in this solid copper projectile. Available in .308 Win, .30-06 Springfield and .300 Win Mag. The Deer Season XP Copper Impact is available in .243 Win, .270 Win, .308 Win, .30-06 Springfield and .300 Win Mag. In this line, look for the red plastic tip, which differentiates from the standard Winchester XP offerings. Behind the red tip is a hollow-point cavity for rapid expansion.